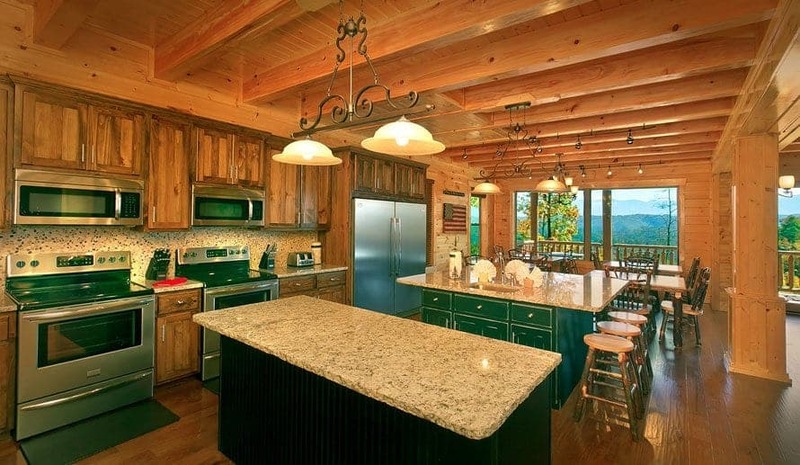 It’s never too early to plan a winter vacation at one of our large cabins in the Smoky Mountains. The fun doesn’t end when the days become shorter, and the temperatures plunge to the freezing mark. These factors shouldn’t stop you from having a great time with your family, and we’ll show you just how much with these 5 reasons for booking a winter trip. The holiday and winter season begins just as early as the stores start bringing out their seasonal items for customers to purchase. November is the month when Sevierville, Pigeon Forge, and Gatlinburg kick off the Christmas season with their millions of lights and displays, giving tourists a sight to behold when they’re not admiring those mountains. Winterfest is a wonderful time to take the family and get an extra special perspective of this great season! 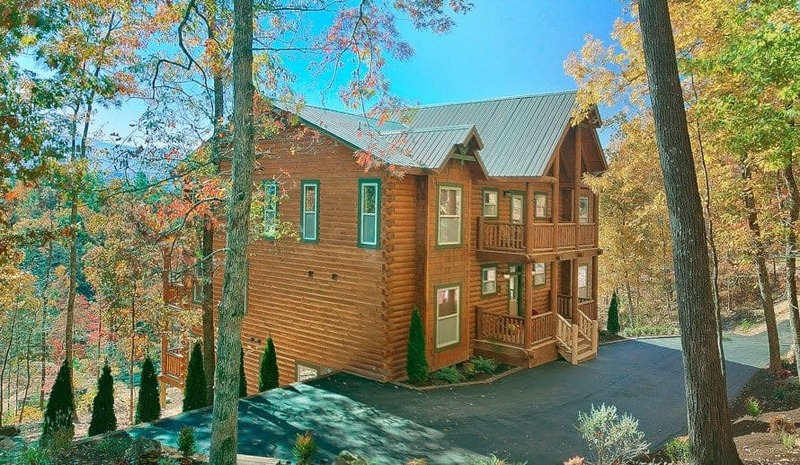 Our cabins in the Smoky Mountains are large enough to accommodate bigger families. And this is perfect to plan for a Christmas getaway that you never thought could happen in your wildest dreams! Why not change things up by taking your family on vacation together to celebrate the holiday. 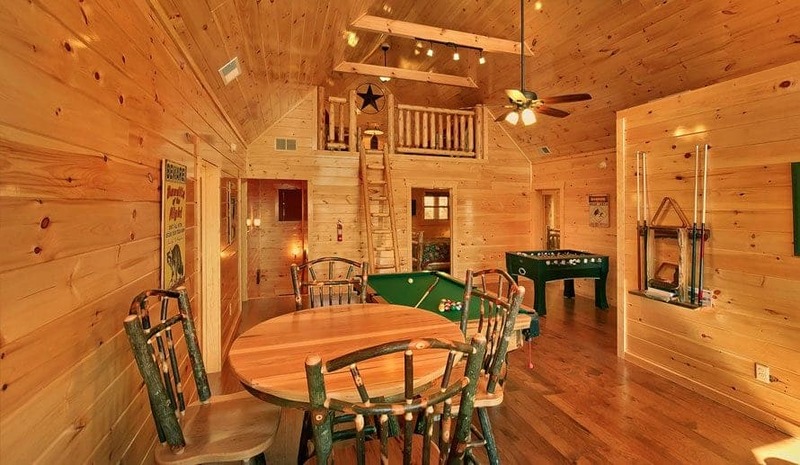 Our cabins provide a wonderful setting that can easily make for the happiest moments with your family at just the right time of year! 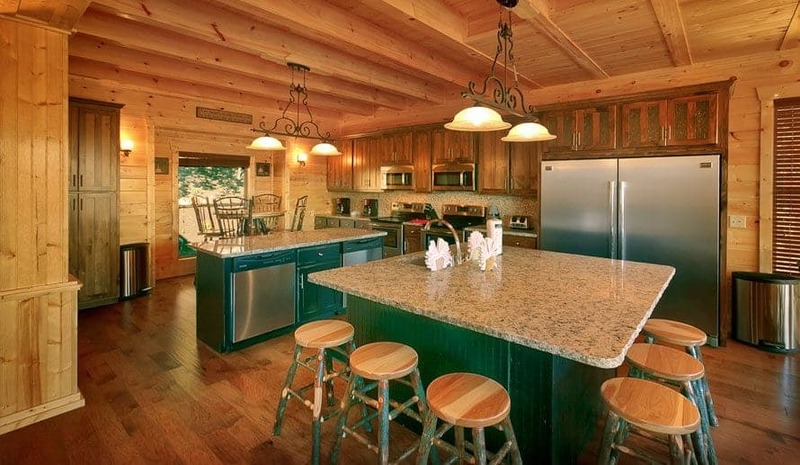 We spare no amount of amenities when it comes to our large cabins. It should come as no surprise, but you’ll still be quite impressed with what they offer — especially during the winter months. 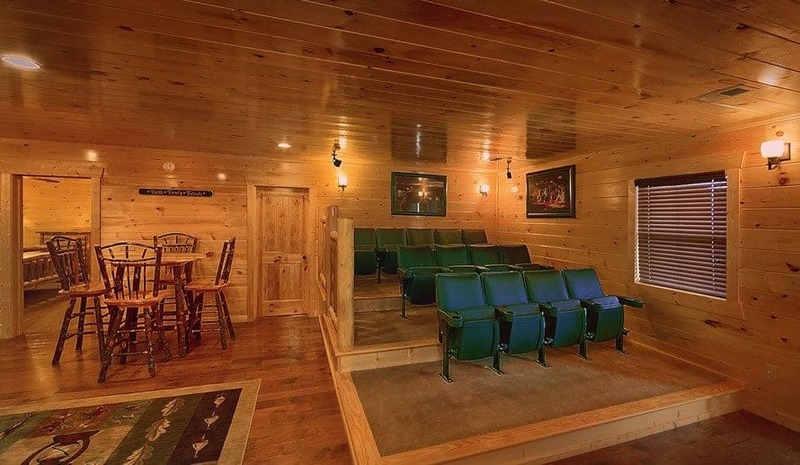 Our unbelievable indoor fun includes such options as indoor swimming pools, theater rooms, and ample space for game-playing. It’s fair to say your family — young and old — will be able to enjoy all the delightful amenities! 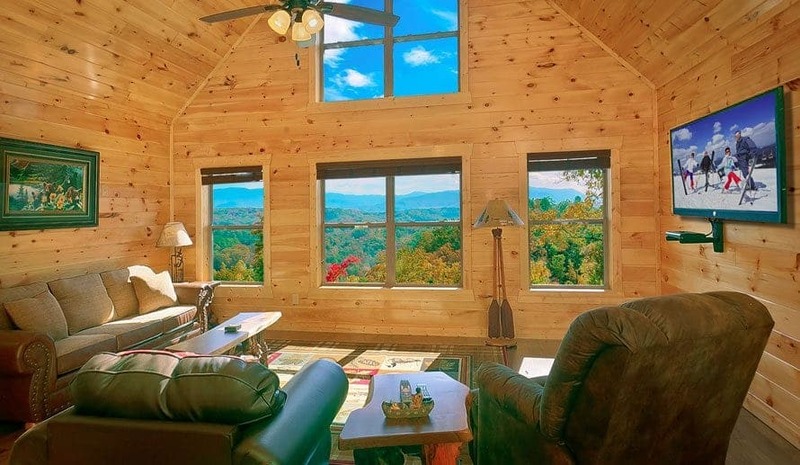 Our large and impressive cabins in the Smoky Mountains offer a nice warm environment in the winter, but you’ll be dazzled by the way they give you a view of those beautiful snow-capped mountains. 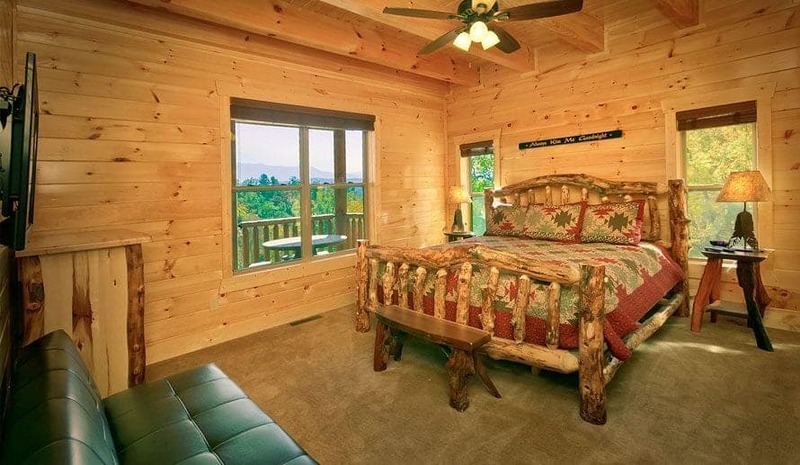 When you book one of our large cabins, we want to make sure you have plenty of space to see the outside wonderland that we wouldn’t want you to miss when they’re too cold for you to hike. Sometimes the best idea on your winter vacation is just to huddle up by the fireplace and relax. On those bitter cold days in the mountains, get that fire going and enjoy the company of your family by playing games, sharing stories, or watching movies on your large screen television. This is one amenity that you can make use of now, instead of wishing you could during the summer when it’s just a nice decorative piece. Are you ready for winter now? 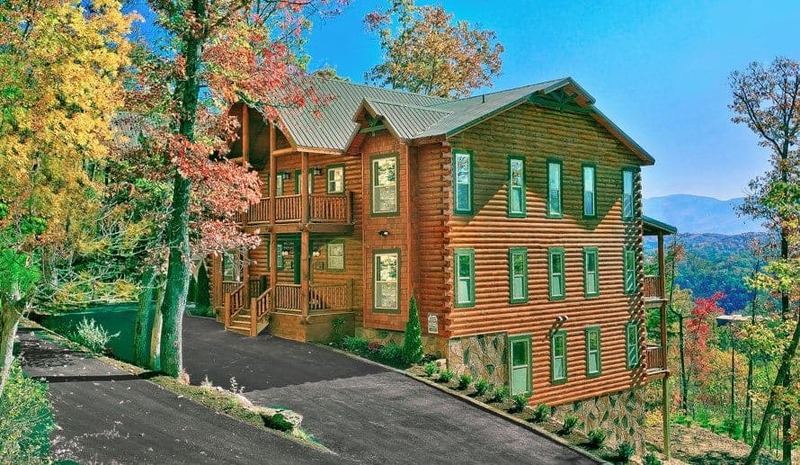 A vacation at one of our cabins in the Smoky Mountains should get you plenty excited, so ​book your large cabin​ with us for some holiday happiness with your family!